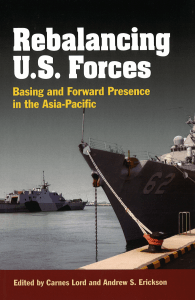 For those readers who have an interest in reading the plans of the U.S. Navy in addressing the complicated concerns of logistics, tactical and strategic concerns, and funding issues for operations in the Asia-Pacific region, as well as a case for efforts towards sea basing, this is a book that contains a detailed and nuanced analysis. Readers with a high tolerance for three and five letter acronyms and jargon will find a wealth of information about American capabilities in the Pacific and Indian Ocean basins, as well as the threat to forward bases in Japan and Taiwan. 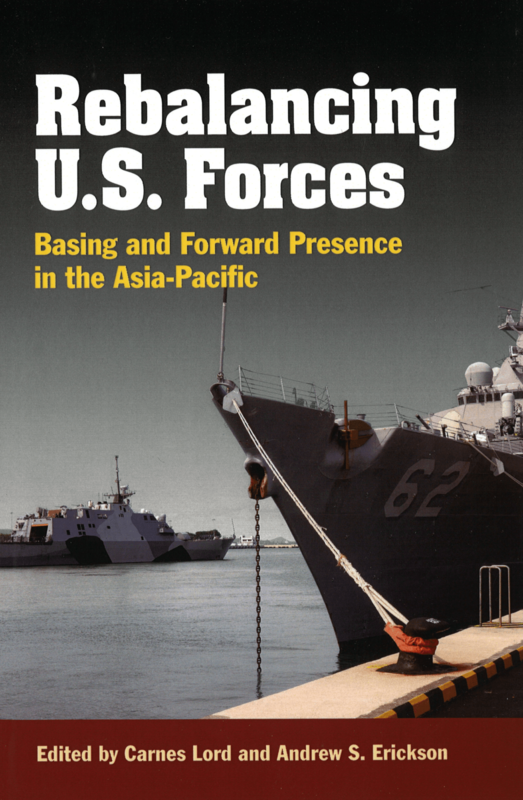 At a slim 216 pages of written material (followed by an index), this book includes eight essays on a bevy of concerns for the Navy in the Asia-Pacific region, written by a variety of contributors from both academia as well as high-ranking officers from the United States, Great Britain, and Australia. 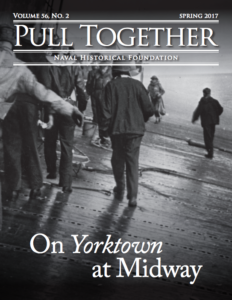 This also includes a substantial body of contributors from the Naval War College. After an introduction discussing the reasons behind the publication, there are essays about everything from the role of Guam in Pacific defense to the complicated strategic situation for American security at Diego Garcia. 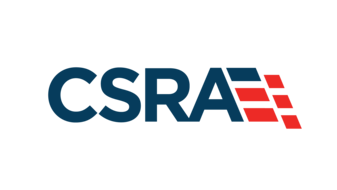 Taken individually, these essays provide a snapshot focus on different areas of interest in a large and complicated region of contemporary and likely future importance for American security. Each of the essays has a similar approach. All essays include a historical analysis of American involvement with that particular nation or region (as well as the involvement of other relevant naval forces), current threats or opportunities, and future (and likely) strategic concerns with other powers. Despite the variety of contributors and approaches, there are some consistent threads that run through this work. One of those threads relates to the relative importance of treaty relationships (five of which are in the Asia-Pacific region: Japan, South Korea, Australia, the Philippines, and Thailand), and the fact that Singapore, a non-treaty relationship appears more important to American security than either the Philippines or Thailand in the long term. Another thread is the vulnerability of American bases in the region to the vicissitudes of local politics or to threats from Chinese (and to a lesser extent, North Korean) ballistic missiles. There is also a consistent thread of tradeoffs between strategic and tactical flexibility as well as cost and safety. Given all of these concerns, the comparative lack of political difficulties in Guam and Diego Garcia (because Guam is an internal territory where the military is popular and because Diego Garcia is ruled by a very close ally with no civilian population), as well as Singapore (which has shown a willingness to pay for its own bases and made them available to our littoral ships there), make them appealing for both political and economic reasons. For these reasons, the last essay makes a cautious but clear appeal for the United States to consider developing sea bases that will be less vulnerable to Chinese attack than fixed-point land bases in territories where local political concerns may threaten the presence or activity of American forces. In stark contrast to China, India is seen as a potential partner to the United States in helping to protect the security of the Indian Ocean because of common interests and common threats (again, mainly China). Taken as a whole, it is clear that the people responsible for researching this work have taken a great deal of time and effort in presenting a strong case for a specific suite of actions in the Asia-Pacific region. These actions emphasize the vulnerability of bases to military and political concerns, a strong concern for logistics (including the need to control costs because of American political realities), and also a thoughtful regard for the diplomatic and military issues that the United States faces now and in the future. Although there is no top-secret information to be found here (except insofar as this book talks about intelligence regarding the potential capabilities of China,), this is clearly a work that is designed to reflect the goals of the Navy and to influence those decision makers who have concerns in this part of the world. It manages to update the thinking and approach of Mahan in contemporary language dealing with contemporary concerns with an eye towards the next few decades as well. As a thoughtful and persuasive work, it deserves attention by military as well as civilian audiences. It serves to make a public case for supporting the goals of the Navy by politicians both in the United States and in allied nations by seeking to reduce our vulnerabilities to local political pressure or military attack while also building the naval infrastructure necessary to ensure freedom of action for military action or disaster relief and uphold American security interests in a volatile part of the world. Nathan Albright lives in Portland, Oregon, and has also lived in Thailand.